Jean Denis Walter has opened the 3rd edition of the Sportfolio festival in Narbonne. This year there are 15 exhibitions that have been organised in the heart of the small commune of Aude. 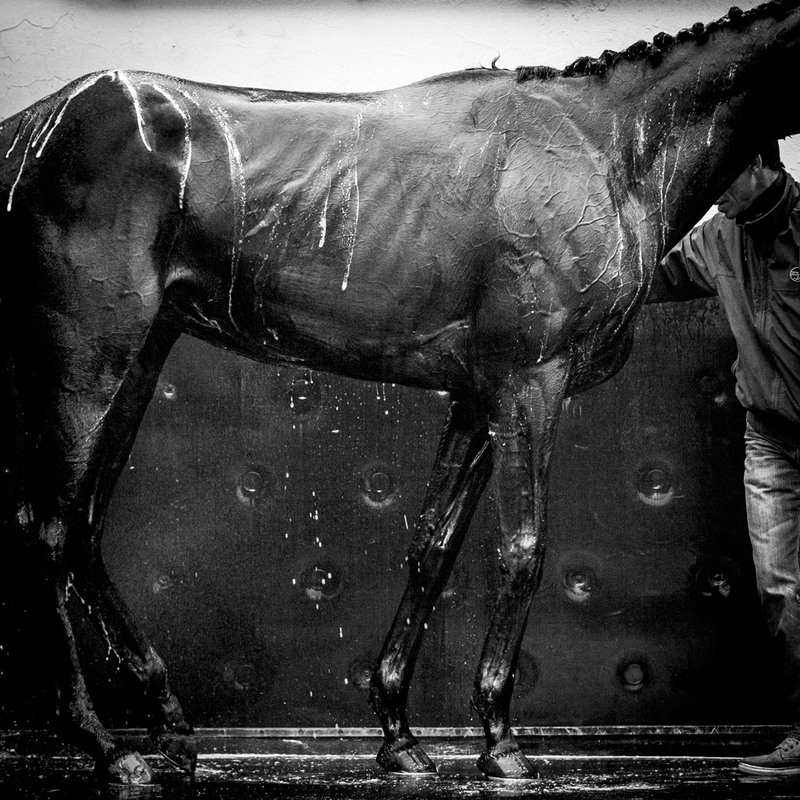 With many impending sporting events this month, such as Roland Garros, Euro 2016 and also the Le Mans 24 Hour Race, L’Oeil de la Photographie is going to share an aspect of Sportfolio 2016 with you every day for six weeks. 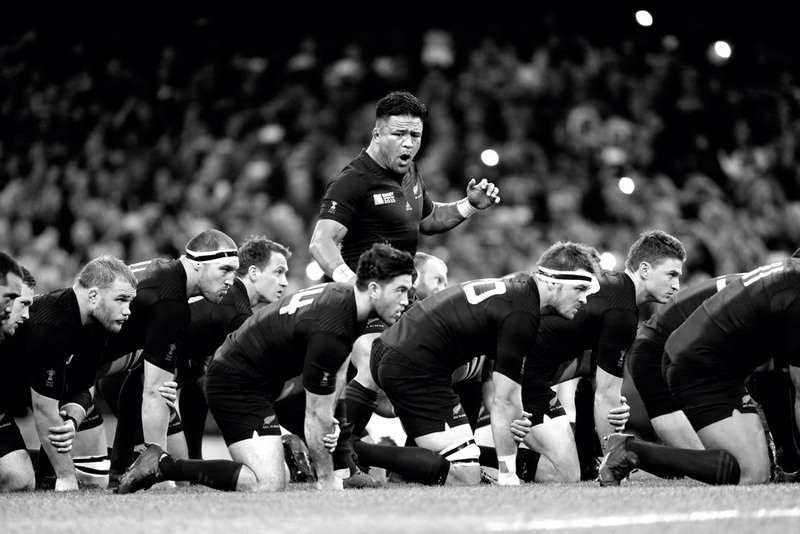 Today our focus is on the exhibition « All Blacks » with photographs by Julien Poupart.